Home - Ars Brute Squad - Enjin - Heroic Emerald Nightmare Cleared! Heroic Xavius went down with 2 pulls on our first dedicated night to learning the encounter! 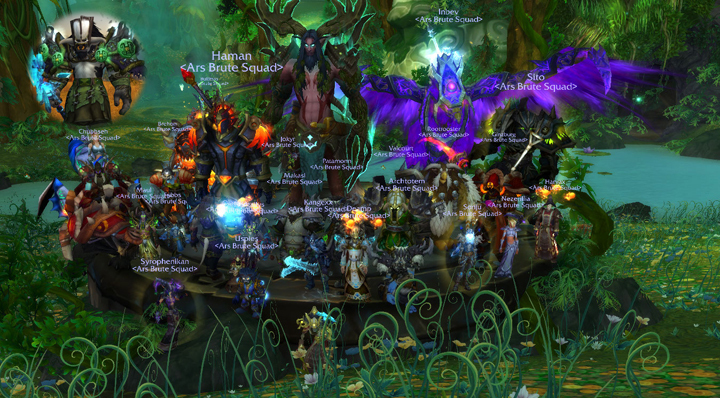 Congrats to all who were there for the kill as well as all who helped us clear through Emerald Nightmare.